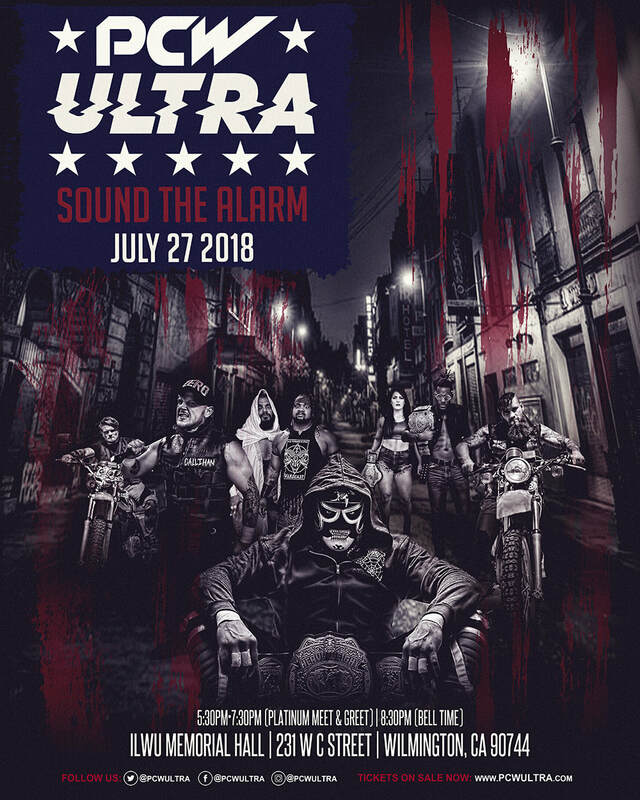 PCW ULTRA | SOUND THE ALARM | 7.27.18 | WILMINGTON, CA. 3.) Dragon Lee defeated A.C.H. "PCW ULTRA // THE CRASH WOMEN'S CHAMPIONSHIP"
6.) Shane Strickland defeated Flip Gordon to retain the PCW Ultra LHW Championship. "PCW ULTRA SUPER EXTREME MAIN EVENT"